I sat in on a training course for school teachers. I watched their faces in class. They were mesmerized by the instructor in front of them. The instructor paced back and forth in jerky steps. He spoke in loud and uneven outbursts. His fists clenched. Sometimes he threw a pointed finger across the audience. His emotions were barely contained. What made this man so animated and so angry? This was a training class where school staff learn to be armed first responders. They will stop a threat at their school and treat the injured until help arrives. That isn’t an academic or a theoretical problem. For these Colorado school teachers, school safety is personal and real. We all know why the instructor was angry. You felt it yourself. Remember the news from the New Life Church in Colorado Springs. How about Columbine High School. I’m sure you remember the Century-16 movie theater in Aurora, Colorado and the Arapahoe High School in Centennial, Colorado. These were the scenes of murderous attacks on innocent people. 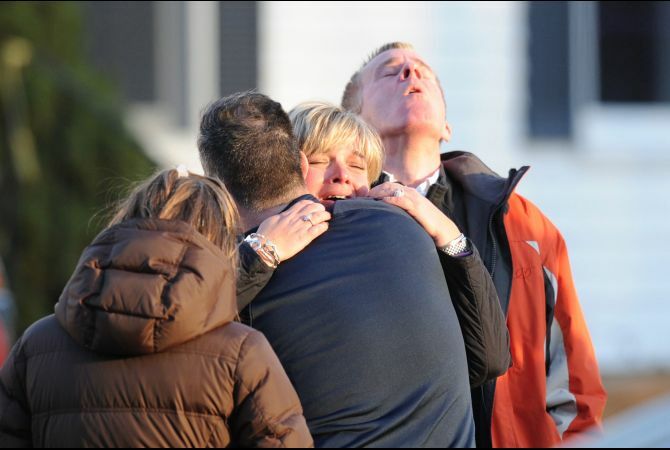 All of us who read about the attacks felt anger, horror, outrage and frustration. We felt that at a distance. Several of the people in the class had lived it. Some of the people in this classroom had been on the scene of these attacks. Some were the first responders. They had knelt in the fresh blood of innocent victims while they helped treat the injured. People in this classroom had saved lives. We watched video files assembled after these attacks. We felt the full range of emotions that you would feel, the shock, the frustration, the outrage, the determination. But anger fades. Anger won’t make you carry a gun and a medical kit every day. What made these people risk their lives and move toward a violent attack? The emotion that makes you put on your gear every day for the rest of your life is love. Most of the people in the class were parents. They have children of their own. They felt what every parent feels when their child walks out the door. You know exactly what the teachers in this class felt. We all want someone to look out for our children when we can’t be there. These school staff members said they would do that. They love our kids as they love their own. They will risk their life to protect our children. I admire that. The rest of the training program was about psychology and the history of mass murder. We learned shooting techniques and trauma care. We ran scenarios with mock attacks on a classroom and practiced our response. Those were important lessons, but they were secondary. 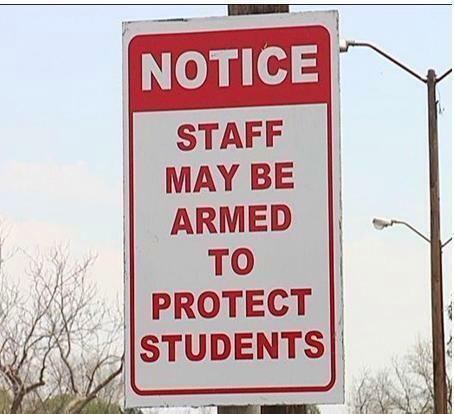 I looked, and I have not found a teacher who is paid extra to protect our students. The reason those instructors and teachers were in that FASTER class is love. That is why they humbled themselves to learn new skills. That is why they worked through the frustrations and the discomfort. That is why they practiced when they got back to their communities. They made a vow to themselves. Think about what that means. They didn’t volunteer to coach T-ball; they said they would put their body between a bullet and our children. That is the incredible power of love. In the US today, that is the immense measure of our wealth. Our riches are not in what we can buy but in what volunteers have chosen to give at any cost. There isn’t enough money to pay for this dedication, but these men and women are rich enough in body and spirit that they volunteer to protect our children for free. They do it for love. They are not alone. The teacher training program is called FASTER. The class I saw was organized by FASTER Colorado. The program was founded by Buckeye Firearms and the Tactical Defense Institute in Ohio. They built this program six years ago after the horrible murders at the Sandy Hook Elementary School in Newtown, Connecticut. FASTER is run by volunteers who give up their evenings and weekends to make sure volunteer teachers get the training they want. They raised millions of dollars in donations and trained thousands of school staff across the US. Just like the school teachers I saw, they do it for love. Everyone in this program is dedicated. You could see it in the program organizers and in the instructors. I saw dedication in the school teachers and in the class volunteers who helped us run on time for three days. They were a team, but the school teachers were the stars who would have to perform in real life. Having your firearm concealed under a coat and a trauma kit hanging on the wall of your classroom may be tough love, but they are love’s symbols nonetheless. 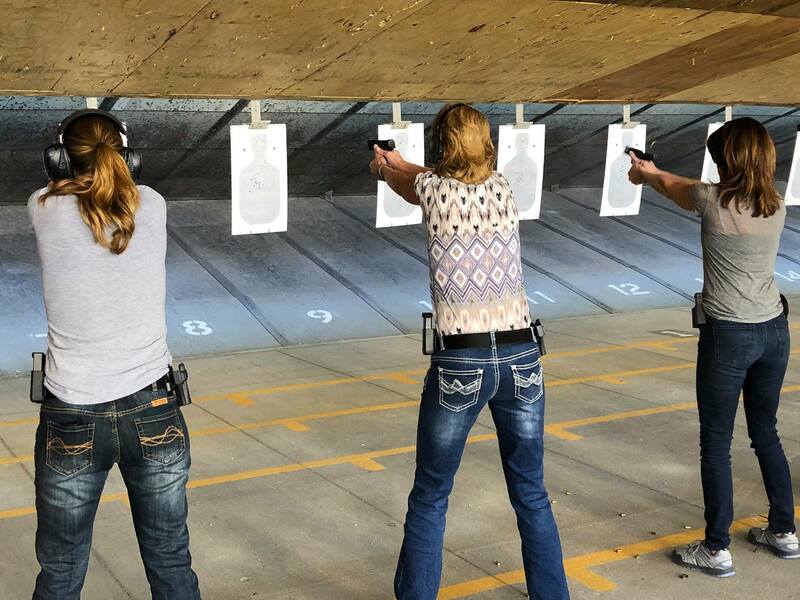 FASTER Colorado- Teachers on the firing line. I want you to think of these men and women the next time you hear someone say the US is a selfish country. These men and women take time away from their families. They give us part of their lives in the hope that our children will come home to us safe and sound. What they give freely is too precious to be bought. We are blessed beyond measure that these volunteers love our kids that much. We could react with anger at mass murder, but I now see that as a cheap and shallow reaction. Anger fades, but these volunteers changed the world even though it took them years of effort. They make us safer because they love our children. They inspire me. I hope they inspire you. Are you rich enough to love that way? We are trying to get Faster in our children’s school. The anger and frustration has not left us, but has remained as we want protection and be prepared instead of weak. They want a resource officer to handle any attack. They are treating it as if someone on the outside will come in and hurt students but it is usually students who harm their classmates. We have spoken when other schools implement FASTER and we have touched on the trauma training involved and how it can save lives. We need to do something to be ready because no place is exempt from this violence, waiting to us is being unprepared and open for someone to hurt out children. It is a wonderful approach to saving lives and costs are time to be trained so no financial burden to our strapped school budget! Thank you for starting this program! MG, I hope you’re successful. Please let me know how it goes and if you want to talk.